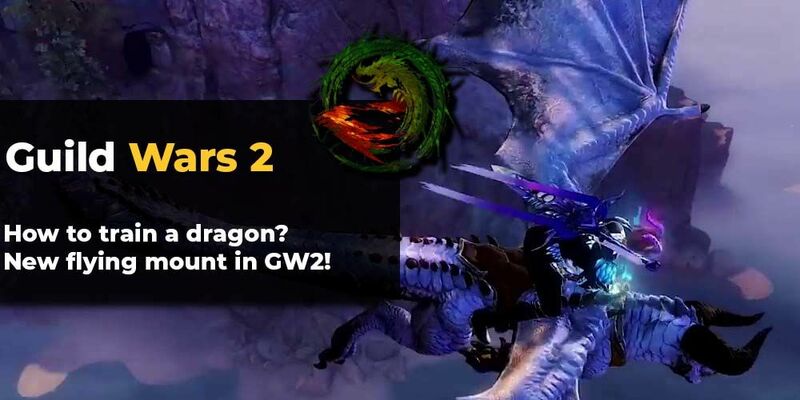 A new flying mount is coming to Guild Wars 2! ArenaNet officially revealed that we will be able to get on the back of Skyscale – the first dragon mount. At the same time, it’s the second flying one after the Griffon that was introduced in Path of Fire. 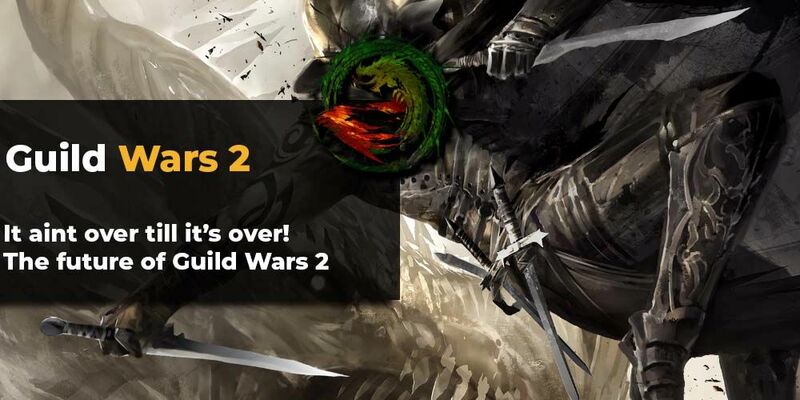 Guild Wars 2 has a new update incoming! 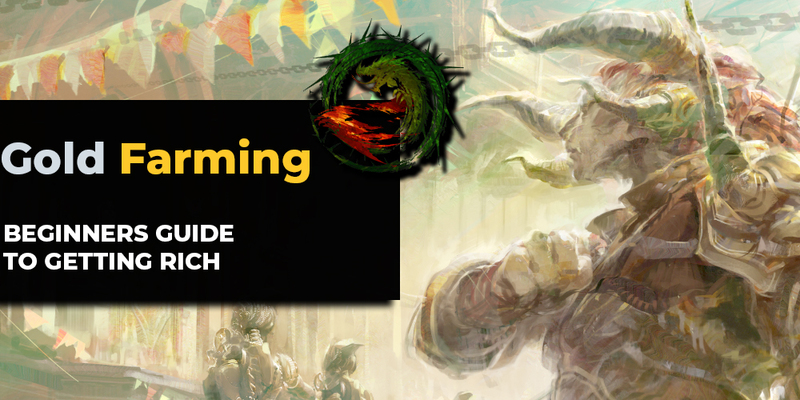 ArenaNet and NCSoft decided to share their plans for the Guild Wars 2 in 2019 and further in the future with the players and there are some interesting things to be excited about in GW2. Next expansion pack has not been announced, but the developers unveiled some of the upcoming changes. You’ve come here in search of ways to farm in-game currency, haven’t you? (Maybe you subscribe to some Youtube channel, who knows). Once you reach endgame in Guild Wars 2 (level 80 after story), it may appear at first that there is nothing to do. It's finally here. Guild Wars 2, one of the major MMO's of last five years got another big expansion launched - Path of Fire.